Softwashing has replaced pressure washing for many different materials. At Softwash Ranger, we are pioneers of Softwashing in the North New Jersey area. We utilize a gentle yet effective cleaning solution of biodegradeable detergents that are safe for a variety of surfaces including Dryvit & Eifs, Stucco, concrete, siding and even Roofing! We offer a 5 year warranty on roof cleaning, so give us a call today. Are there dark stains on your roof? Those dark stains can be algae, bacteria, or mold. Having your roof cleaned is the only way to get rid of them properly. 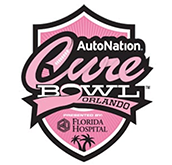 This cleaning is not only for cosmetic appearance but for the longevity of your roof. 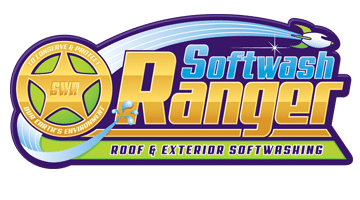 Call Softwash Ranger today and find out how we can keep your roof healthy. Dryvit & Eifs are a Exterior Insulation Finishing system. 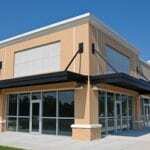 Basically they are a type of siding on a home or business. Unlike Vinyl Siding they give the added benefit of some insulation principles. 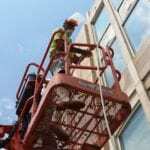 Proper cleaning of Dryvit & Eifs requires the softwash system. Call Softwash Ranger and get your Dryvit & Eifs cleaned professionally. Stucco is a preferred exterior for many commercial and residential owners. It gives a sleek and continuous look of refinement, until some pollen, algae, mold, or bacteria lands on it. Pressure washing stucco is not recommended. Call the professionals at Softwash Ranger and see the difference softwashing can make. 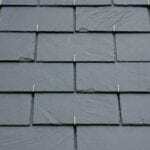 Slate roof homes require special attention when it comes to getting them clean with powerwashing. In fact, a softwashing technique should be used instead. Gutters tend to accumulate grime and mildew fairly easily. 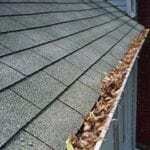 Cleaning your gutters can be frustrating, time consuming, and dangerous. At Softwash Ranger, we do more than just clean gutters, we get them looking new! Call us today to schedule your gutter cleaning project with our professionals. 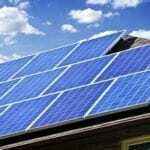 If you have dirty solar panels then you are not saving a bunch of money on your electricity bill. Solar panels capture the light of the sun and convert them into energy. This becomes difficult if there is a layer of filth on your panels. Call Softwash Ranger and increase your electrical output today! At Softwash Ranger, we even clean windows efficiently and effectively using our specialized system that is safe, gentle and provides optimum results. 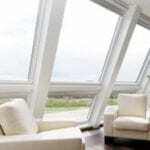 The windows of your North New Jersey home can go a long way towards making the exterior of your home look great. 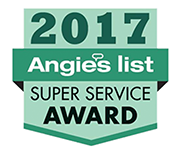 Call 844-438-7638 today and ask about our window cleaning services today. If you are looking for a North New Jersey Soft Washing Experts then please call 844-438-7638 or complete our online request form.